Doncaster Rovers have signed defender Aaron Taylor-Sinclair on a two-year deal from Wigan Athletic. 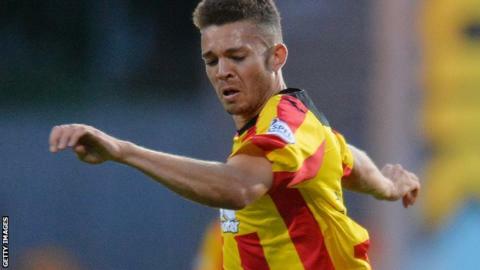 The 24-year-old, who is predominantly a left-back, has previously played for Aberdeen, Montrose and Partick Thistle. The Scot joined Wigan in June 2014 after helping Thistle achieve promotion to the Scottish Premiership in 2013. Taylor-Sinclair is Rovers' fifth summer signing and joins Thorsten Stuckmann, Andy Williams, Gary Mackenzie and Richard Chaplow at the Keepmoat.